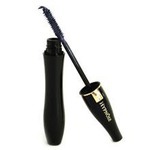 When I used this mascara, it was just too liquidy to do anything for my lashes. 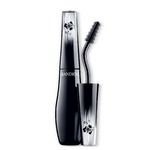 It made my lashes that were curled look straight and made them droop downwards. It didn't volumize or lengthen my lashes. I really had high hopes for this mascara and it just wasn't it. 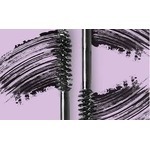 I have always used drugstore brands of mascara (and usually two at once!). I was able to get my hands on this and the title of it holds a big promise and it worked that well! 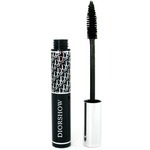 This is my favourite mascara. I have very straight lashes, that are hard to curl even with a curler. 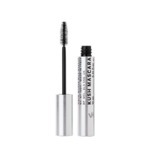 This mascara does a wonderful job. It lengthens, separates, and curls all in one. It won’t last a full day, but works perfectly for an evening out. 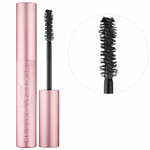 I love this mascara because it is non-clumpy and amazing. 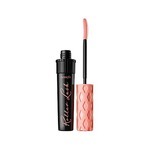 It really does do the job and is great for someone who doesn't wear a lot of makeup. Extremely easy to use as well. I always go back to this mascara! 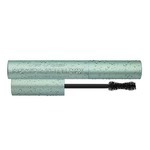 I love the wand and the formula, it doesn't clump up on me and makes my lashes look so long, full and curly. It's my go to! I was underwhelmed by this mascara. It doesn't give me the length, curl, or volume that I want. 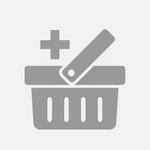 Not worth the money as there are much better drugstore alternatives. 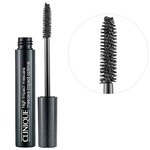 I love this product and all clinique's mascaras. 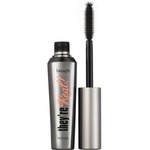 Smooth texture and makes my eyelashes pop. The price point is fine but I rarely have to buy a new tube anyways since they always have a free mini tube in the gift with purchase bags when I buy other makeup. 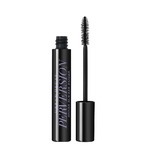 I did not like this mascara, the brush was too big, mascara was clumpy, needed a lot of product to see anything on my blonde lashes. Did not give me volume, lashes stuck together. 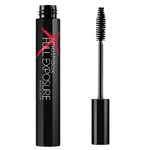 Love this Mascara! Applies evenly with no clumps! 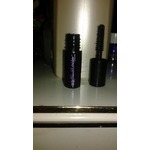 Gives a lot of volume & length to my natural short lashes! 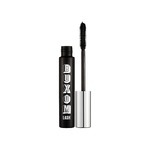 Wears well all day with no budging or smudging! No raccoon eyes at the end of the day. The tube doesnt dry our quickly like other mascara. Ce mascara est dans mon top 3. Pour de beaux cils avec du volume et de la longueur exceptionnelle. Regard de feu garanti. J'aime beaucoup le format et désign de la brosse. L'application est facile. 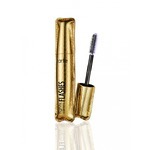 This is my absolute favourite mascara. 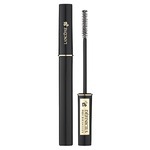 I was skeptical of the wane at first but it really does help you to grab on to every lash no matter which hand you use or angle you apply it. It never falls under my eyes either. I actually prefer this to the regular formula. Today, I wore this mascara to a hydrotherapy spa. It held up after hours in hot baths, dry saunas, steam saunas and a shower. Waterproof. Sweatproof. Steamproof. 18 hours later and it still looks like I just applied it. Absolutely love this mascara. 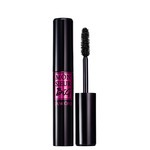 It goes on smoothly without any clumping, makes my lashes super long AND helps them grow. What more could you ask for??? 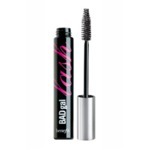 Si on veut un mascara waterproof sans avoir a utiliser lea demaquillant waterproof, c’est le parfait mascara!!! La seule chose qui est dommage est qu’il s’egraine facilement sur les joue. sans ca je lui donne une note de 10/10! !